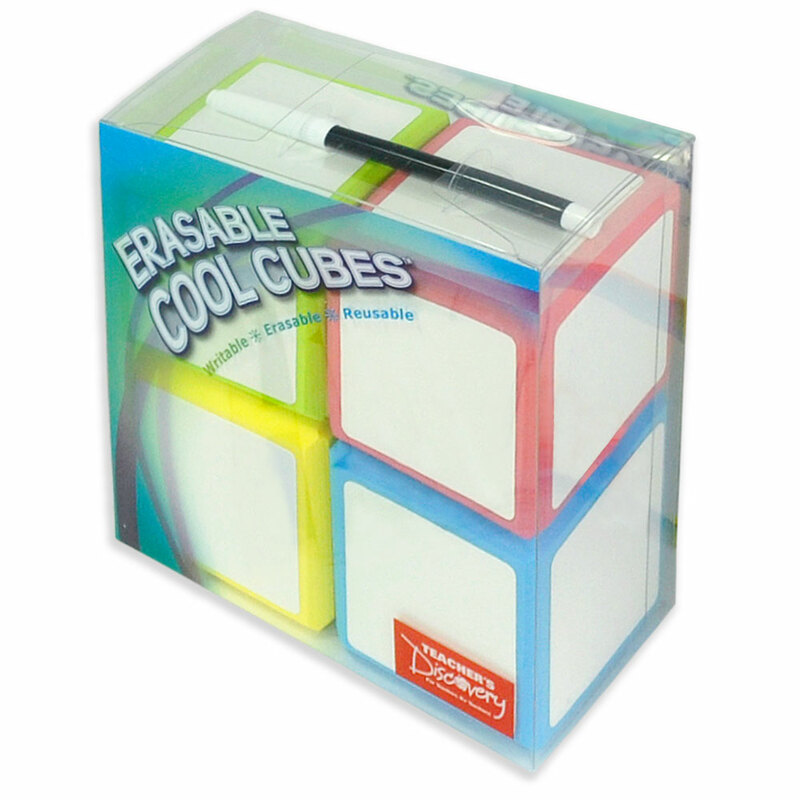 Erasable Cool CubesTM are foam blocks with a whiteboard surface on every side, ready to be written on. 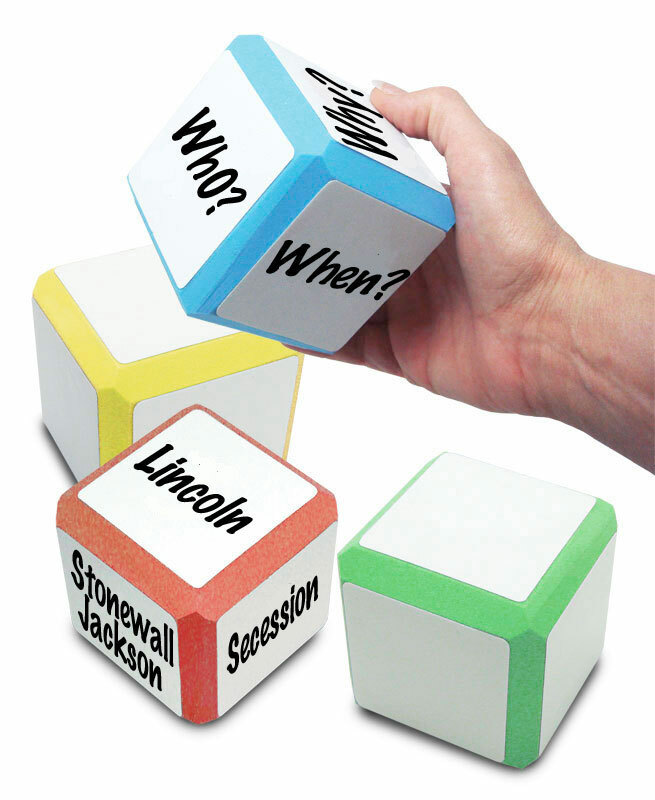 They’re a fun, flexible tool for reviewing geography, branches of government, amendments—and more! 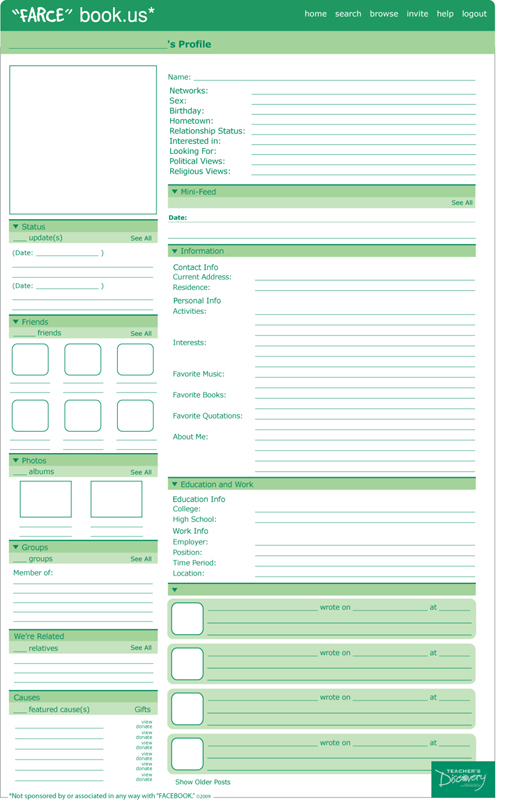 Use one or all four cubes for independent study, team review, or together with your whole class. 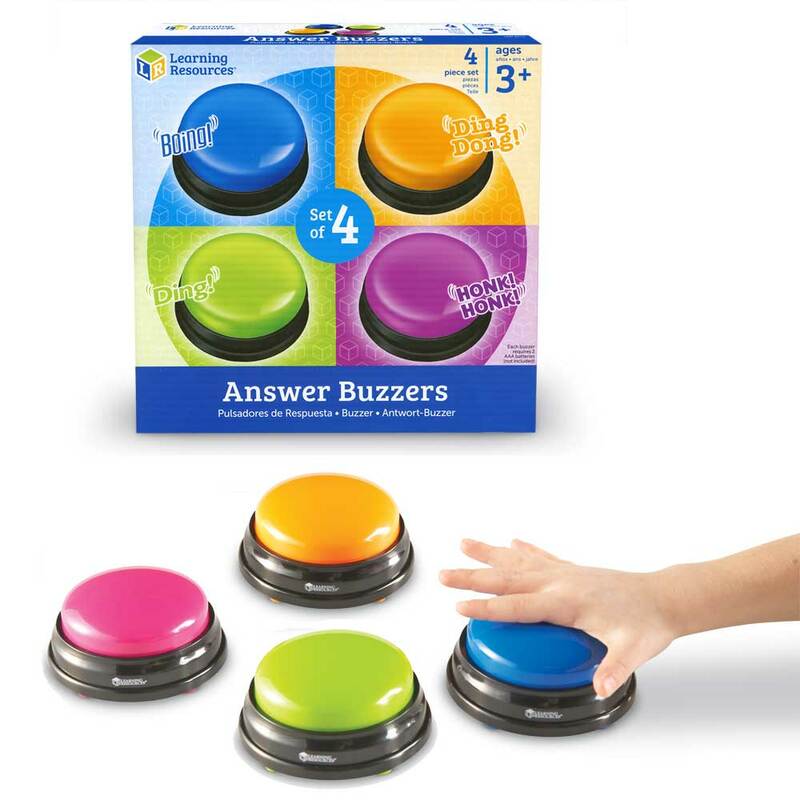 You or the students roll the cubes, and then a student gives the answer for whatever is rolled.